And while we're used to forking out a small fortune on hyped-up products, beauty fans are going wild for Primark's latest lip offering… and they'll only set you back £1. From bold and bright red to a rosy pink, these bargain lip liners are available in eight versatile shades. And with their creamy formula and matte finish, it'll come as no surprise that they've gone down such a hit with beauty fans. 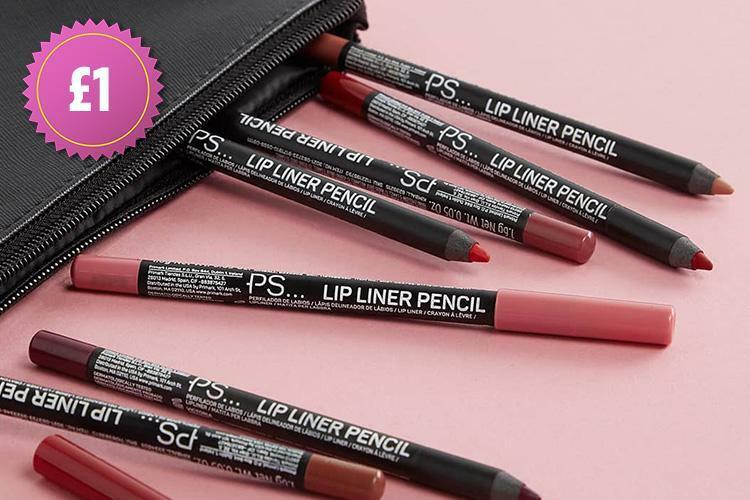 After Primark shared an image of the lip liners on Instagram, impressed customers were quick to flood the comments with praise. One beauty fanatic wrote: "These are my all time favourite lip liners. I'm literally obsessed." Another added: "Already bought all of them, they're perfect and last all day." And even make-up artists can't get enough of Primark's budget beauty, with one writing: "I love these liners! "You can wear them by itself, with stick or gloss! I use them on my clients and they love them as well." Giving the bargain Primark formulas their stamp of approval, another added: "My clients and I are in love with these liners." What's more, the lip liners are also included in Primark's £3 liquid lipstick sets – which are an amazing dupe of the Kylie Jenner lip kits. In even more beauty news, Primark has launched a £3 liquid eye shadow and it's just like Stila's cult £24 Glitter and Glow collection. Plus rainbow TEETH is the latest craze sweeping Instagram as beauty fans ditch whitening for colourful gnashers. And Boots is launching a Harry Potter beauty range and fans are LOVING it.